Read more about How to Change the World, The Price of a Dream and Social Entrepreneurship: What Everyone Needs to Know on their respective pages, located in the side bar. 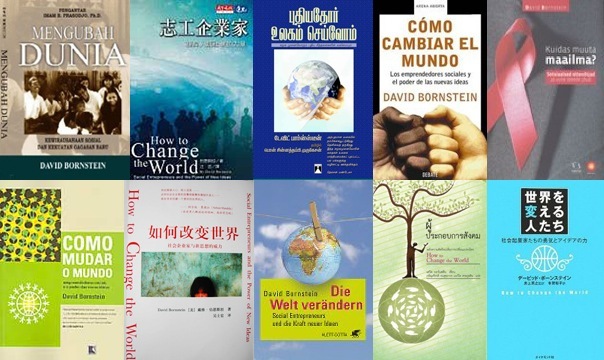 How to Change the World is available in English, Spanish, French, Portuguese, German, Dutch, Estonian, Japanese, Simplified Chinese, Complex Chinese, Korean, Indonesian, Thai, Tamil, Kannada, Turkish, Hebrew, Arabic, Farsi, Polish and Russian. HOW TO CHANGE THE WORLD tells the stories of people who have both changed their lives and found ways to change the world. It tell stories of people who have discovered how to use their talents and energy to advance deeply meaningful changes — defiant people who refuse to accept the status quo, who simply cannot sit still in the face of injustice, suffering or wastefulness. The book shows (and analyzes) how innovators advance new models to solve social and economic problems — how they make headway against the odds. Full of hope and energy, pragmatic solutions and compelling characters, this book will be practical and inspiring reading for individuals who seek to understand the fast growing field of “social entrepreneurship” and discover opportunities to enrich their work and their lives. Whether they are teachers or management consultants, bankers or doctors, nurses or social workers, writers or engineers, the people in this book are successfully demonstrating that one person with initiative and the courage to try out a new idea, along with a determination to seek out and connect with other changemakers, can advance changes that improve the lives and unleash the potential of thousands or even millions of others. For anyone seeking to expand their sense of possibility, to pursue a challenging career path, or to discover a vibrant and colorful landscape of activity that remains hidden from view, this book will be both an inspiring read and an invaluable handbook. It will change the way you see the world. Read about how Muhammad Yunus created the organization that transformed the way the world fights poverty and was awarded the 2006 Nobel Peace Prize. Social entrepreneurs are advancing creative responses to many of the world’s toughest problems. This book provides a general overview of the field and explore where it is heading. 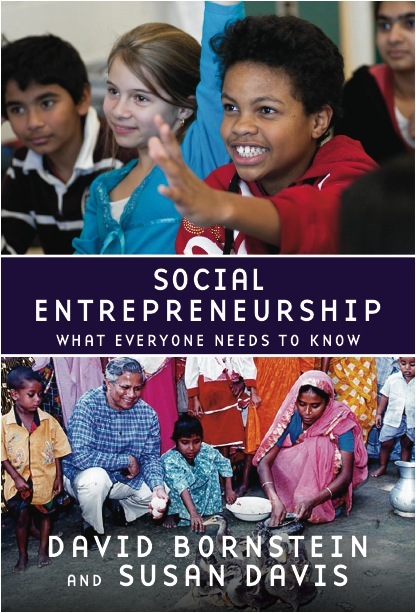 It looks at what social entrepreneurs do, how their organizations work, and how their approach differs from traditional models in government, business and the social sector. 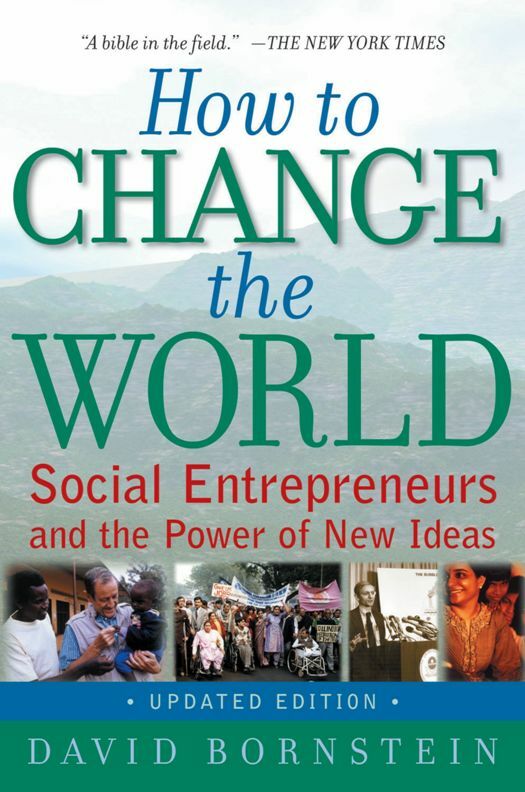 It helps readers learn how to think like social innovators.